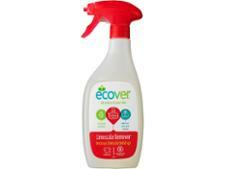 Viakal Against Limescale Spray limescale remover review - Which? Viakal claims its Against Limescale Spray delivers brilliant limescale removal, cleaning off even the toughest limescale and water marks. 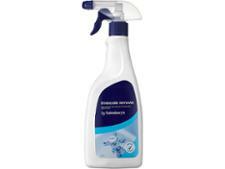 Our tough tests assess this to show you the best products for banishing limescale from your bathroom. 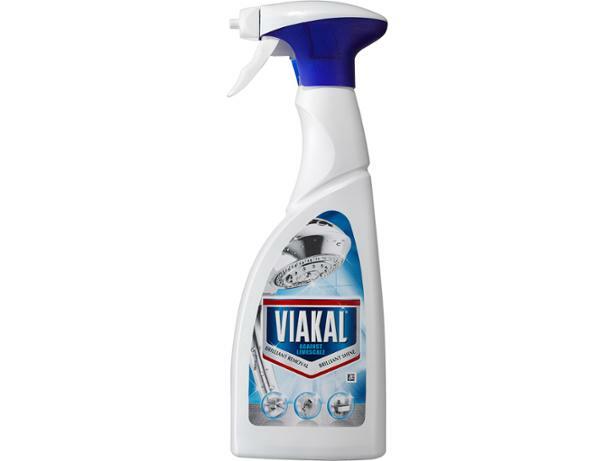 Find out whether Viakal Against Limescale Spray is the best on test in our full test results.